iMOBDEV Technologies Successfully Completed Five Glorious Years in Mobile App Development Arena | iMOBDEV Technology Pvt. Ltd.
Be it organizations, businesses or individuals, the importance of mobile application development cannot be ignored. With the industry growing rapidly, and along with the improvement of the features of smartphones, the demand for mobile app development is ever increasing. With the vision in mind to be a global provider of knowledge based solutions to entities across the world that help clients to become competitive in their business, Two young graduates from the Manchester of India, (Ahmedabad) started with a small firm called iMOBDEV Technologies on 19th July 2009.
iMOBDEV Technologies Successfully Completed Five Glorious Years in Mobile App Development Arena and turned into a big giant called iMOBDEV Technologies Pvt. Ltd. with the prestigious success with ISO 9001:2008 certification. In addition, iMOBDEV is among the best global Outsourcing service providers based in Gujarat, a great place to work with. Identified among the 50 best companies in Gujarat, India. 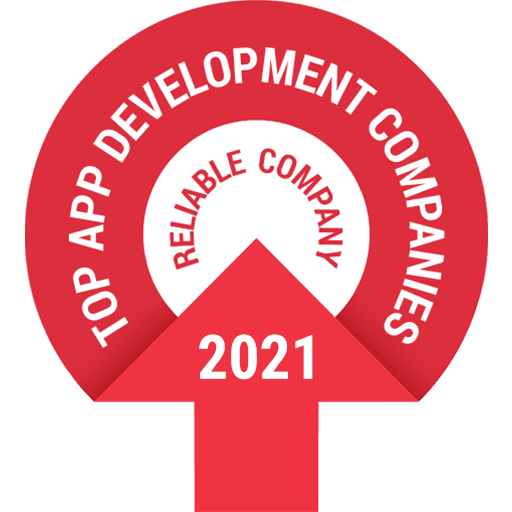 It has been consistently recommend by both past and current clients as highly reliable and trusted, quality Hire iPhone app Development Company, thanks to its impressive reputation and consistent quality with clients and mobile apps respectively. All a part of a long history that is still being written, and which reveals a future of growth, development and expansion that will be built, as it has been until now, based on iMOBDEV Technologies strongest asset: our people.